Don't let your travel fears keep you from having a fun time traveling! Do you have a fear of crossing bridges? Are you afraid to ride roller coasters? Have a fear of flying? Take it from someone who's been in your shoes... here's how to overcome specific fears that are associated with travel. Why is the Chesapeake Bay Bridge Tunnel in Virginia so popular? 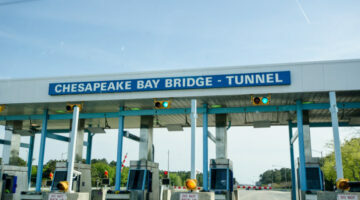 Here are some interesting things I’ve learned about the Chesapeake Bay Tunnel, how much the toll is, and how much driving time the bridge can save you. 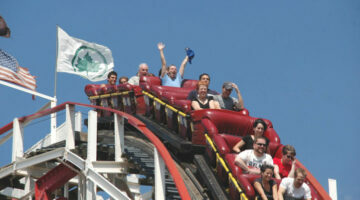 Do you have roller coaster phobia? So did I. Now I’m a roller coaster junkie! 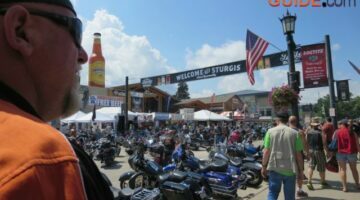 Here’s how I got over my fear of roller coasters. Some helpful tips to try. Want to brave some of the scariest bridges in the United States? You’ll clinch your steering wheel when crossing these 5 scary bridges!